What’s the Matter, Millennials? Too Cool for McDonald’s? Increasingly, younger diners are seeking out fresher, healthier food and chains that offer customizable menu options for little more than the price of a combo meal. 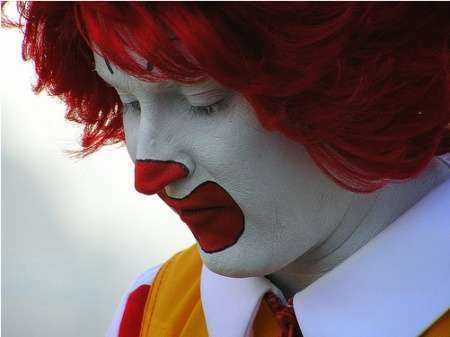 The percentage of people age 19 to 21 in the U.S. who visited McDonald’s monthly has fallen by 12.9 percentage points since the beginning of 2011, according to Technomic, while the percentage of customers age 22 to 37 visiting monthly during that period has been flat.